Drake is still on top of the streaming charts as Spotify and Apple Music release their year-end recap lists. 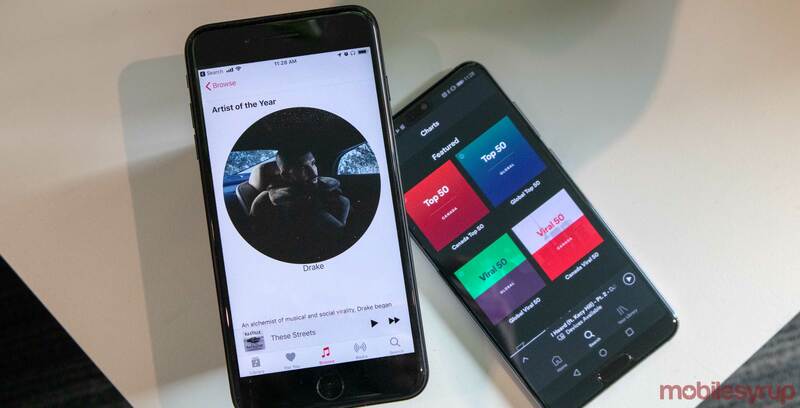 Both companies’ year-end lists place Drake at the top of their most-streamed artist of the year globally. Spotify has even crowned the Canadian heartthrob as the most streamed artist of all-time. On Spotify Drake garnered 8.2 million streams in 2018 so far. Both platforms name Drake’s newest album Scorpion as the top-streamed album of 2018 as well. It comes as no surprise that Drake is taking the crown for streams this year as he already smashed a few established streaming records when, the not exactly short, Scorpion released in the summer.